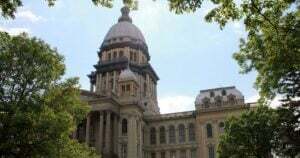 SPRINGFIELD — Jim Bennett was appointed as the new director for the Illinois Department of Human Rights by Gov. JB Pritzker this week. Bennett holds a master’s degree from the University of Illinois Springfield. 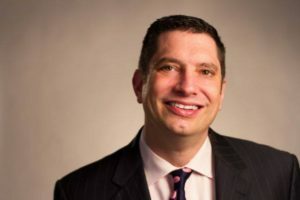 During his 12-year career at Lambda Legal, Bennett was a lead strategist in Lambda Legal’s Illinois and Iowa marriage campaigns and successfully fought Indiana’s RFRA and their discriminatory ‘religious refusal’ laws. In 2013, he chaired Illinois Unites for Marriage, the statewide coalition that led the successful effort to win marriage equality in Illinois. Prior, Bennett served as acting senior external affairs director at Howard Brown Health, marketing and development director at the Shriver Cente, and several roles at the American Red Cross’ national and central Illinois regional offices. 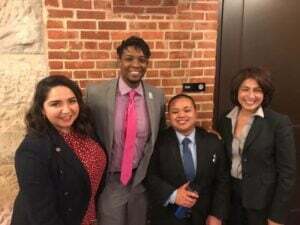 He also won the Equality Illinois’ Freedom award in 2018.